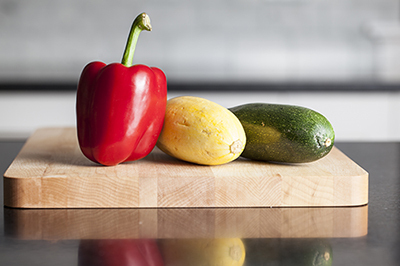 For National Nutrition Month 2019 please make sure you’re following me, Nutrition Mentor, on two out of these three platforms: Facebook (professional page), Twitter or Instagram (professional account). Then, comment, tweet or post on what you’re doing to ‘be healthy’ as an entry to my raffle for National Nutrition Month. The winner receives a pack of body healing cards. I look forward to reading your ideas! Deadline is Sunday 3.17.19, midnight EST, U.S. only please. MEDA, the Multi-Discipline Eating Disorder Association, is a national organization, but local to Boston. We are more than fortunate to have this amazing resource so close to us! 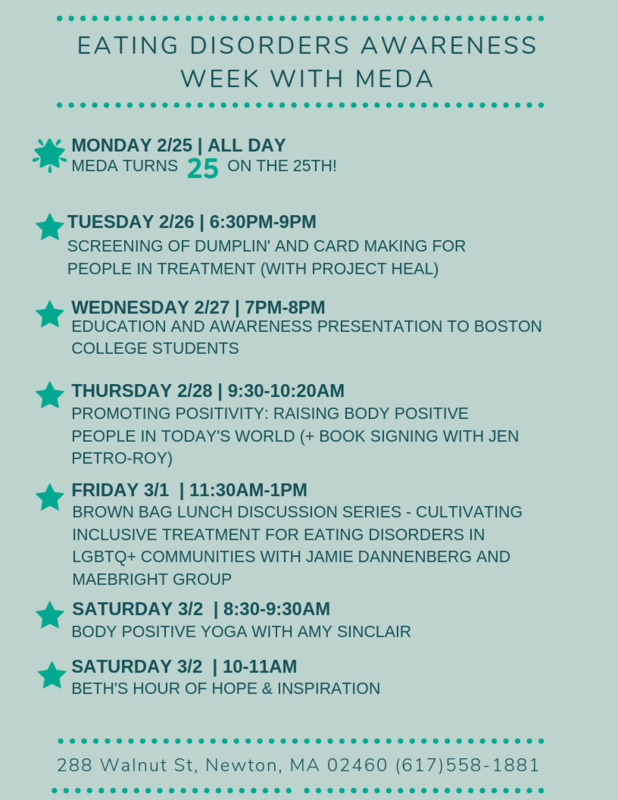 Here are all of this week’s events for EDAW. Please view my previous EDAW-themed e-newsletters here: 2016, 2017 and 2018.